New Listing. Lake View. 7 South Location. 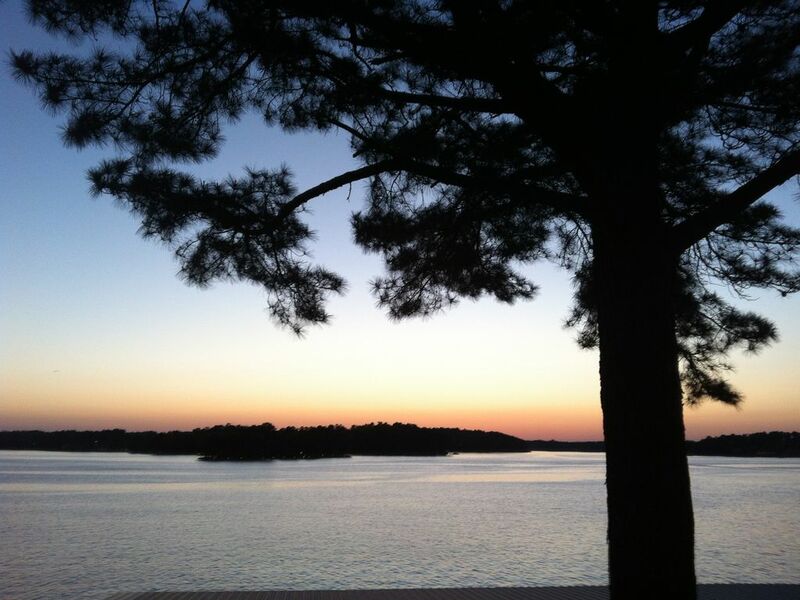 This beautiful condo is located centrally in the main channel of lake Hamilton with gorgeous sunset views. It has a tennis court, a swimming pool and a convenient boat slip/dock for fishing or boat rentals. All modern appliances, granite counter tops, a spacious living room, tile throughout the condo and a private balcony. The master bathroom was recently remodeled and has a luxurious vanity. The guest bathroom shower was also remodeled. Ground level and in a gated community this condo has immaculate views of the lake from the master bedroom, living room as well as the kitchen. We have lived in Hot Springs all of our lives. Our family has enjoyed the time spent here from sitting out on the balcony and watching the sunset to swimming in the pool and fishing off the pier. As soon as we walked in and saw the lake view from the front door we knew we had to buy it. Fantastic view of the lake from the balcony, living room, dining area and master bedroom. Great place to de-stress and relax. There is a gazebo located near the water for your use and if you're feeling energetic there is a tennis court and a swimming pool. Both showers have been completely remodeled. stackable. Iron board is available. 1 reserved parking place and an additional guest spot. wonderful view of the lake from the living room with a sliding glass door that opens to the balcony. A blender, as well as dishes, bowls, silverware and cooking utensils. Glass serving bowls. Dining table with 4 chairs. There are 2 bar stools at the bar. Tennis court on the premises. Just bring your rackets. Awesome view, nice and cozy place. the only thing we found wrong was that there was No WIFI. It said there was a modem box but no box and the wifi password didn't match up to what was on instruction paper. Wonderful place. Awesome deck with spectacular views. Clean and updated. Great space. Great communication with owner. Had a great time! View was spectacular and the price was very affordable! Will definitely be back! Great view of the lake. Condo was in a great location with great views of the lake! Had a great Labor Day weekend. The condo was very clean & updated!! The sunsets from the balcony were spectacular.